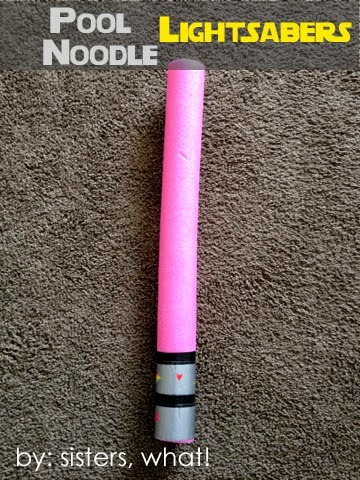 Pool Noodle Light Sabers by Sisters, What! Billy Built-in Ikea Hack by Home. Made. Interest. It's my first week visiting your link party, thanks for hosting!! Thank you so much for the feature! Hope y'all have a great week! Oh my! That hot chicken salad looks delightful!!! Tons of great Pinable posts this week! Thanks for hosting!! Thanks for hosting!!! I will definitely be back to link up again. There are lots of great ideas here! Thank you so much for hosting a great party, so many great links!!! Have a wonderful rest of the week & weekend. Thanks for the party, Lindsay! Have a super weekend! Another great party, thanks for hosting.